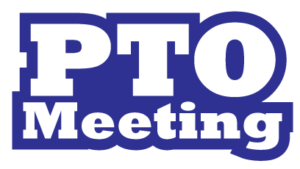 Please join us for the April PTO General Assembly Meeting, Thursday, April 11, 2019 at 6pm in the Large Cafeteria. Special Guest Speaker will be Nakita McClure Autism Awareness Advocate and also Mrs. Long’s students will perform. See you there.